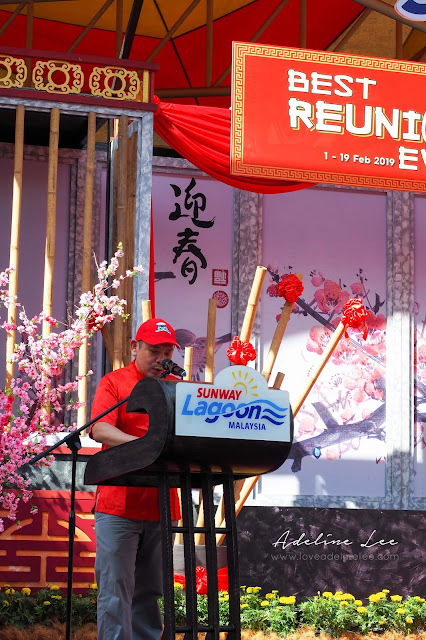 Best Reunion Ever At Sunway Lagoon! 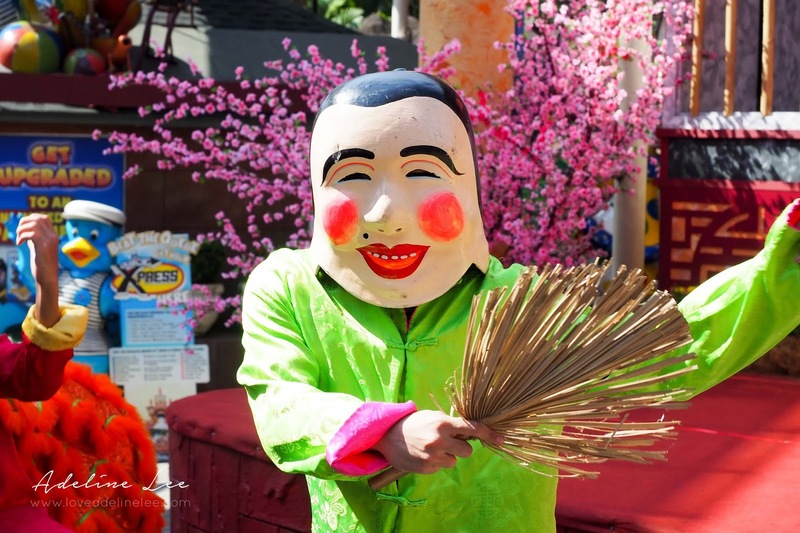 This Chinese New Year, have an unique and memorable celebration at the Asia’s premier theme park, Sunway Lagoon! It will be the Best Reunion Ever from 1st February until 19th February this year! 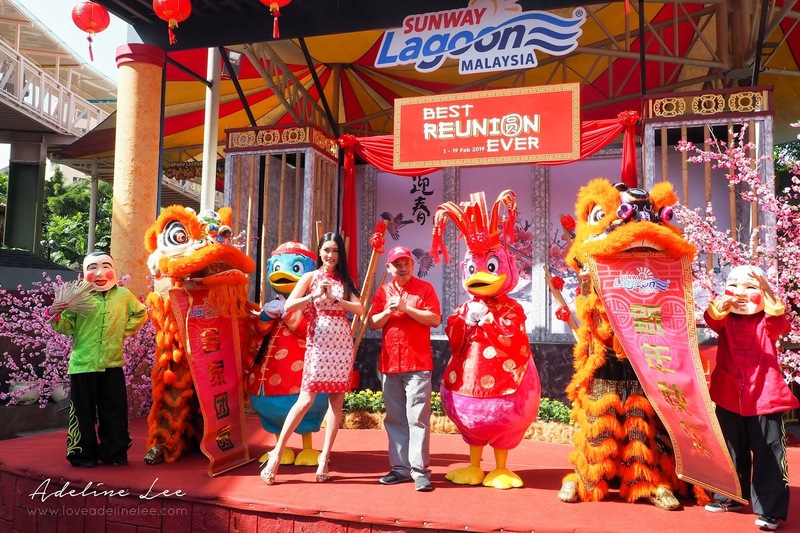 Get around with your families and friends at Sunway Lagoon, enjoy various exciting games and activities! 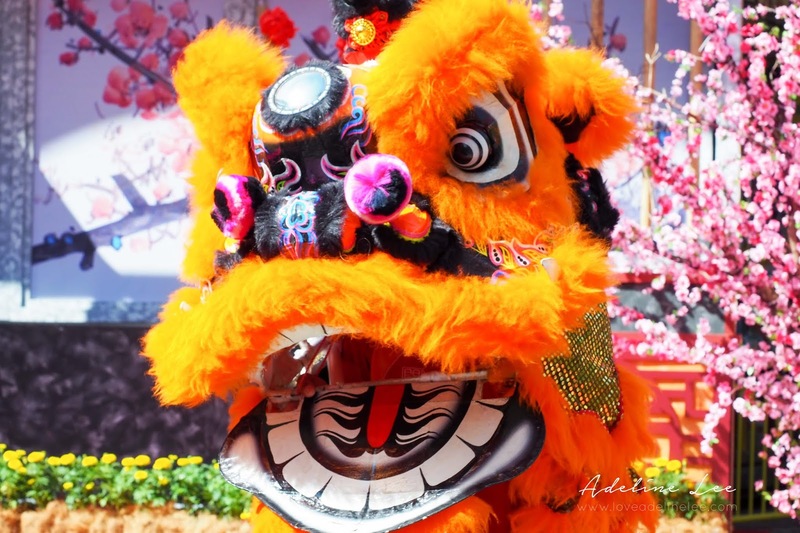 From 5th to 8th February, Sunway Lagoon will be having a uniquely contemporary Hip Hop Lion Dance performance by Kun Seng Keng Lion Dance Association! 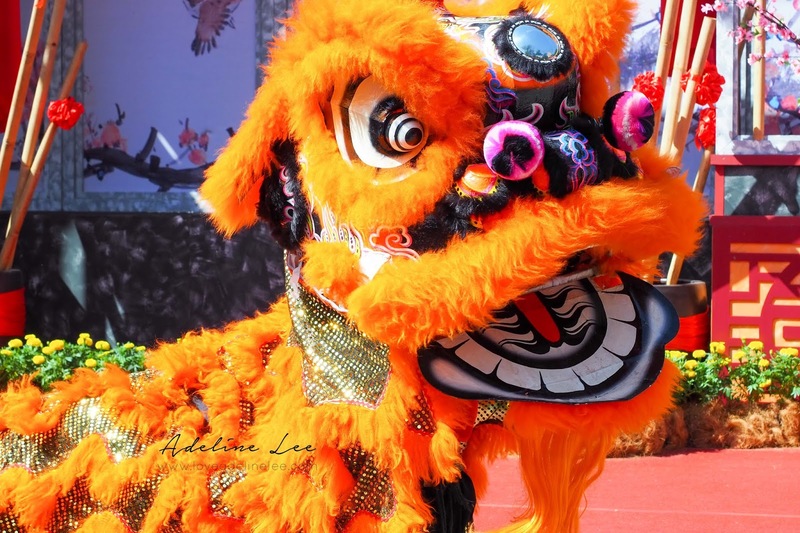 They are the award-winning lion dance troupe from Kuala Lumpur and has won a lot of the championship titles over the years! 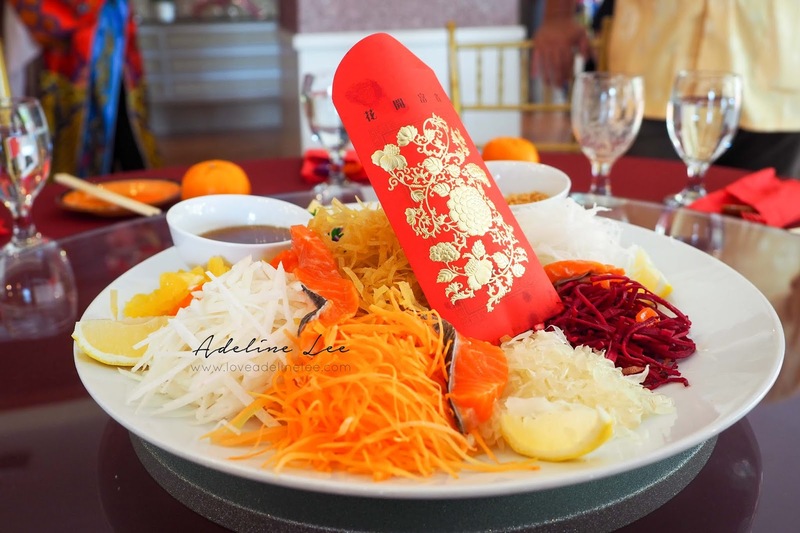 In addition, there are also having 12 Majestic Drums Show, the auspicious Prosperity for All welcome dance, Meet & Greet with the God of Prosperity, Captain Quack and Lady Quack in Chinese New Year Overlay, Sand Art Workshop, and Hua Ren Heritage Chinese New Year dance performance. You also don’t wish to miss the activities such as Nickelodeon’s beloved icons, SpongeBob & Patrick in Chinese New Year overlays, Teenage Mutant Ninja Turtles (TMNT), Dora the Explorer and her best friend, Boots will be making special appearances at the Nickelodeon Lost Lagoon (NLL) for photo opportunities! 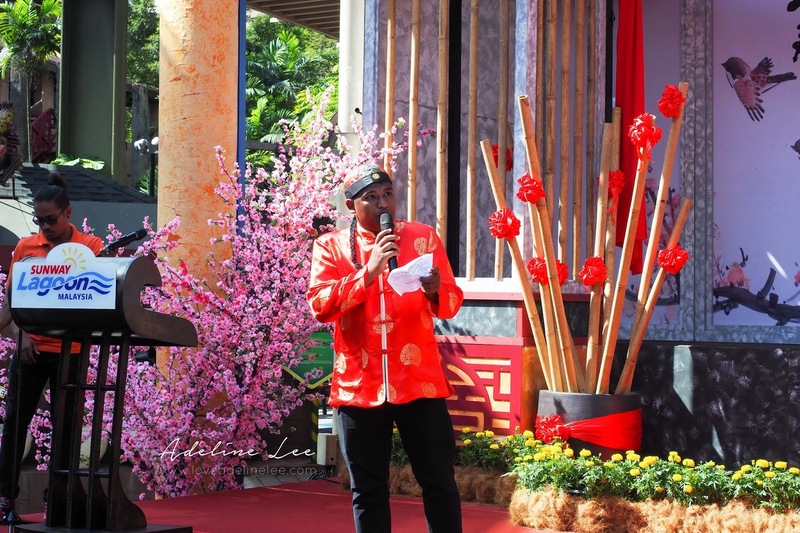 Moreover, you can enjoy various performance including entertaining Swashbuckling Pirates Show, Sunway Lagoon’s original production – The Tale of Mount Berapi & Waves of Fun, the heart-warming Latin show, as well as the Bring on the 60s Show to bring back nostalgic memories! Various in-park Reunion Promotions are ongoing. 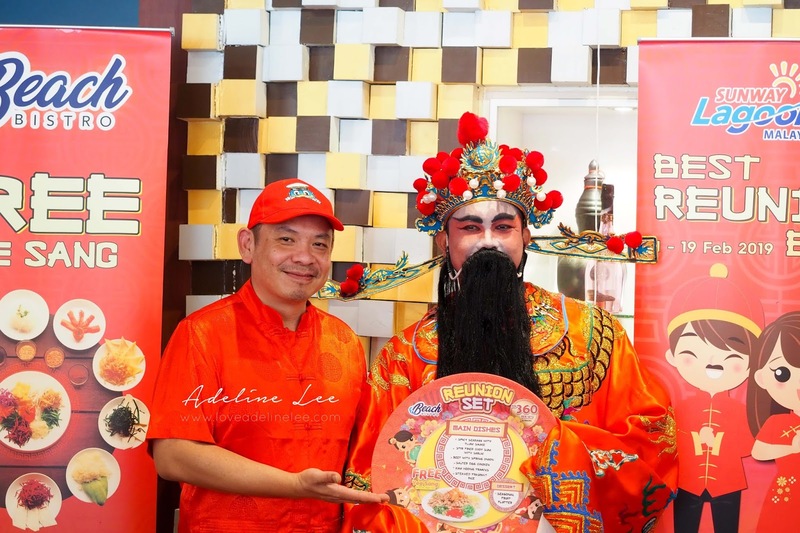 You may collect the exclusive Captain Quack & Friends Angpau to make the best of your reunion gathering. Guests can indulge themselves with the scrumptious Reunion Combo worth RM18 that is available at Wagon Wheel Café, Scream Café and Zulu Kopitiam. 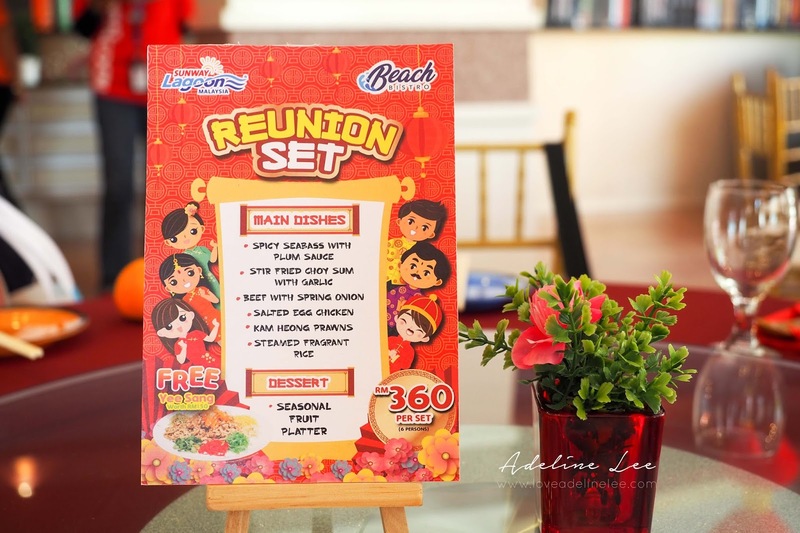 Guests planning to host any reunion or gathering session at Sunway Lagoon will receive a complimentary Yee Sang worth RM150 by purchasing Beach Bistro’s Reunion Set for 6 persons at RM360. Grab a FREE Nickelodeon Lenticular cup when you buy the Reunion Sweet Treat (any Ice cream) from I Scoop For You ice cream parlour at Surf Beach. Wanted head over to Sunway Lagoon for this Best Reunion Ever? You can check out Sunway Lagoon website for more ongoing promotions and information!